What is the YouTube silver button price - it is price less for me ! 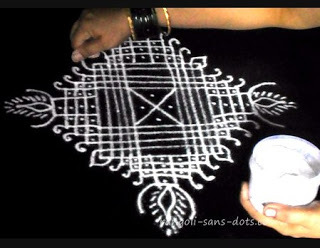 Two years back I shared my experience in posting rangoli on YouTube. 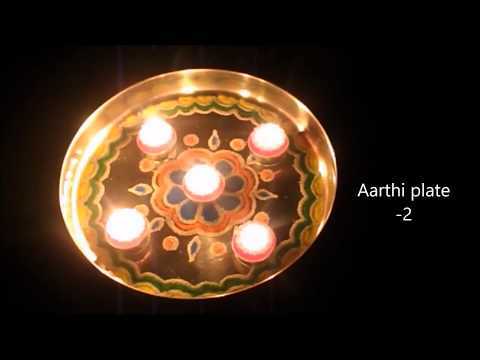 As a recap , I am a traditional home maker from India . So I take care of my family. 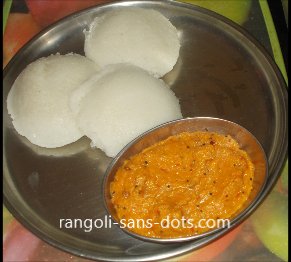 After two decades as a home maker I wanted to do some thing, achieve something. 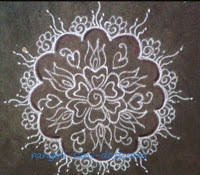 My husband gave me the idea of having a blog for rangoli and my son suggested that I upload rangoli videos on YouTube.. So I had my first email ( you read it right , my first account in 2012 ) . 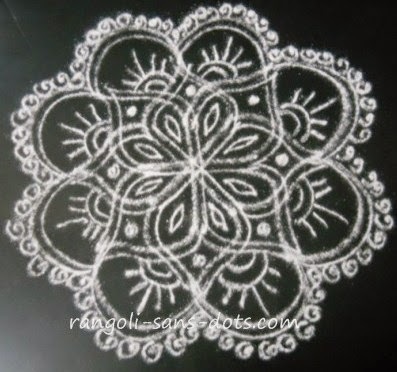 Using the account I started a blog and started posting rangoli designs. 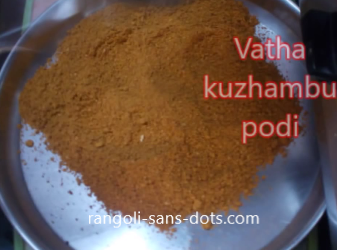 Then I started posting some amateurish videos on YouTube with rangoli or kolam as the theme. In 2015 I received an email from YouTube asking me to share my mobile number because they wanted to discuss with me. After checking that the email was actually from YouTube I mailed my number. They were surprised that my Channel was becoming popular though only my hand was visible in my videos. They were kind enough to invite me to the inauguration of YouTube Space in Mumbai in December 2015, the first of its kind in Asia. I understand that I am one of the selected few invited for the inauguration. 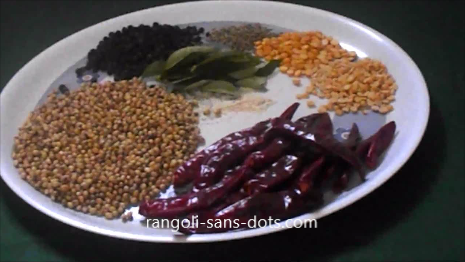 Recently I had a video call with my manager at YouTube. During our discussion , she told me that my Channel is a respected channel. This is the greatest honour I have received so far. 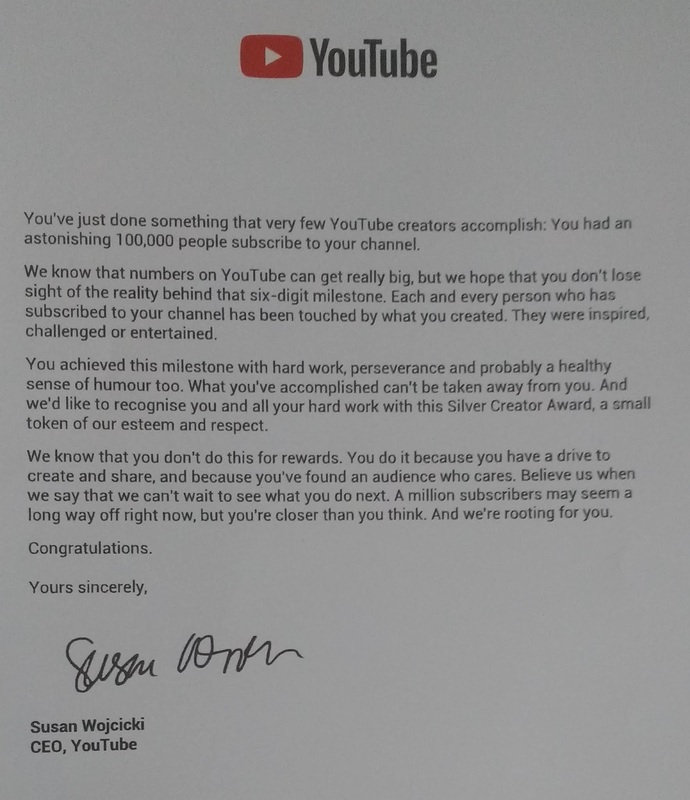 The first , an invitation to Mumbai and the second of course the Silver play button. 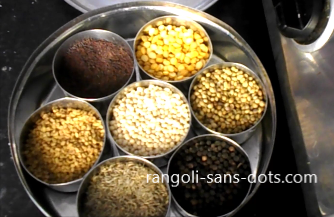 After starting with rangoli based on viewers requests, I occasionally upload videos on home made recipes, Puja related videos also. 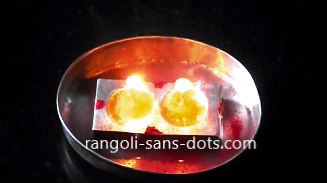 There are lots of requests for Pooja procedures also.